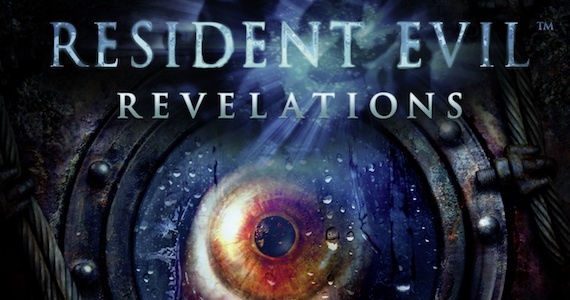 The creepy eyeball thing that is sort of part of the logo for this game. I caved in; I bought another game recently, but it’s not FFIV. 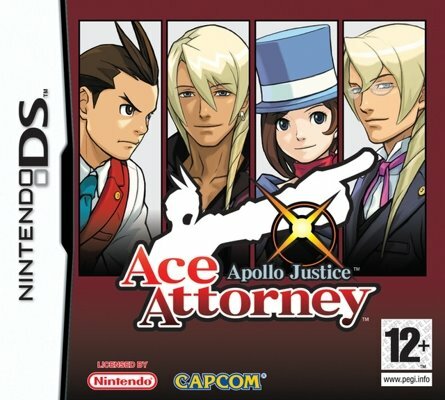 Instead I got Apollo Justice, an adventure game that I’ve been meaning to pick up. I was a little worried that I wouldn’t enjoy the game as much as the Phoenix Wright trilogy, but the game has so many mysteries surrounding Phoenix that it’s compelling me to play just as much as its predecessors did before it. Phoenix is also a prominent character in this game, as far as I have played (I’m on the second case). Although he isn’t a attorney anymore, the biggest mysteries of the game surrounds him, and he acts as a mentor to the younger Apollo. I also like Phoenix’s more relaxed and cryptic personality in this game. 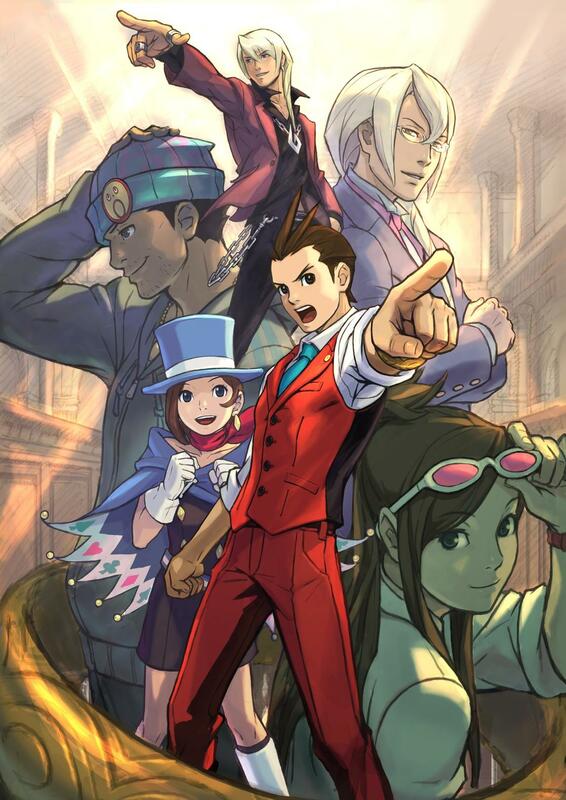 For anyone who liked the younger Phoenix, not to worry, Apollo is an almost identical version of a younger Phoenix, while Trucy is a lot like Maya. So the duo is back, just not as you expected! I’ve recently finished PW3, and I must say it was very enjoyable. Some of the plot twist were obvious, others not so much. I am really happy that Capcom decided to bring it over in the first place. Phoenix Wright is an excellent game and I am definitely looking forward to playing Apollo Justice soon. All the cases were well written, but the second case was the weakest out of the five. Still, the second case was really amusing, especially the ace detective…Zvarii!! The last case, as with all phoenix wright games, was the longest and most complicated, and it also had the most unexpected conclusion! Another aspect of PW that I really enjoy is the reoccurring characters. Although there are a lot of new characters in this game, the developers still made room for some of the old characters to make a come back. Oldbag is back and so is Larry, along with Maggie, the police lady from the second game, who is now a waitress. We also get to see a younger phoenix at the witness stand in the first case. But best of all, all the defense attorneys and prosecutors make an appearance!! And for two of the five cases, you will play as Mia, back when she was still a rookie. And without spoiling anything, I just want to say that the last case ties all three games up nicely together. PW can definitely be called a trilogy!